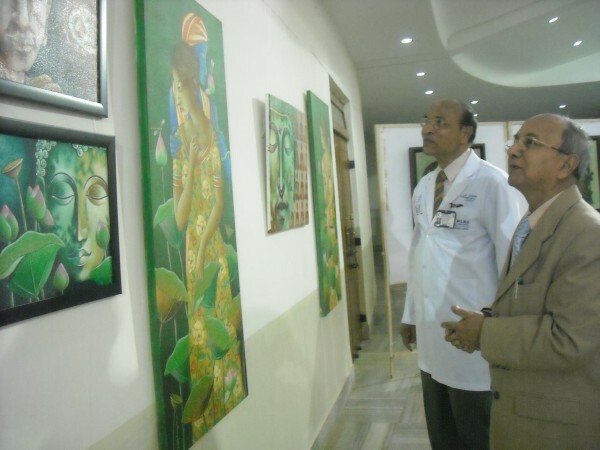 A national-level art exhibition is being held at Dr. B.S. Jirage Hall on JNMC campus from January 24 to 27 from 10 a.m. to 7 p.m. And the same is open for general public. KLE Society and Mobile Art Circle have jointly organised the exhibition, in which 40 paintings of eight artists from Kolkata and Belgaum are being displayed.